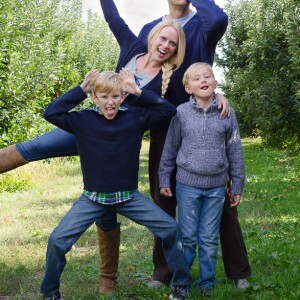 Last fall, I photographed my family at a local apple orchard and have been meaning to do something special with the pictures for nearly a year now. My boys are growing up so fast, and I want them to have daily reminders of how much we love them and how much they love each other. 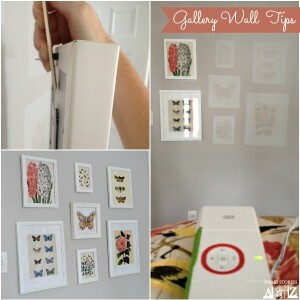 🙂 I knew that a personalized gallery wall would look amazing in their bedroom, but I wasn’t really sure where to begin so just kept putting it off. The wall in their room before was pretty boring and lacking in personality. 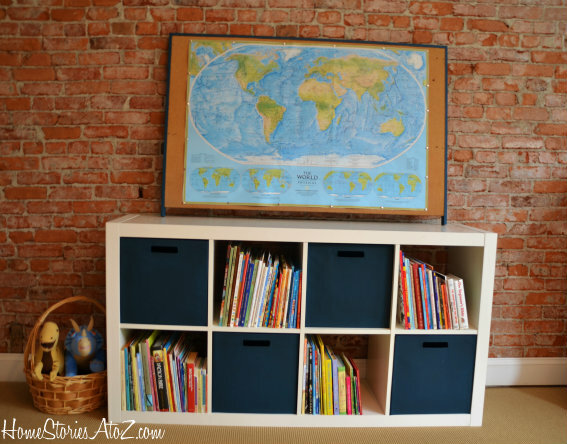 I had placed a large cork board on their book shelf that ended up being too heavy to safely secure to the brick–and therefore needed to go. This wall has sat empty for over a year just waiting for something fun to fill it. 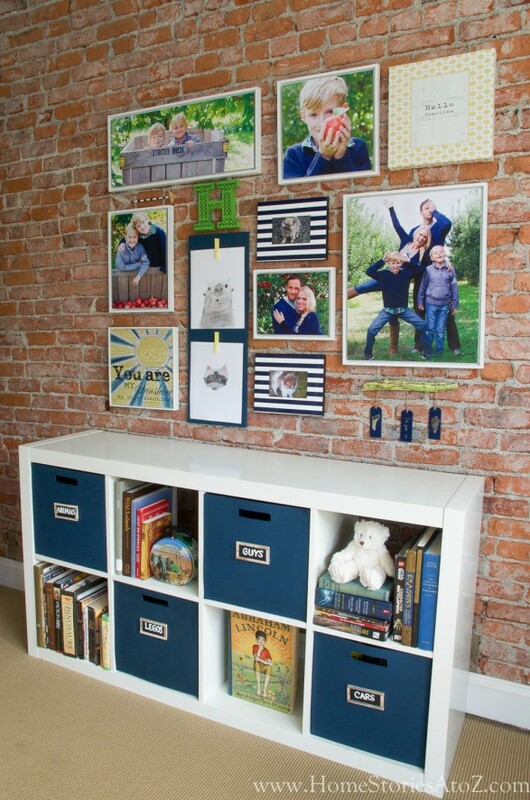 My first struggle with creating this wall was narrowing down which photos I wanted to use. 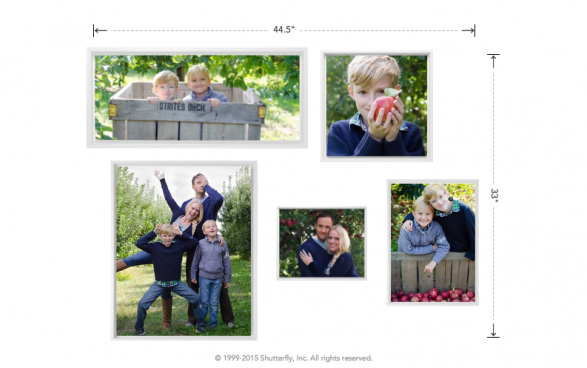 I logged into my Shutterfly account and used their Design-A-Wall tool to plug in different picture configurations. Oh my goodness you guys! 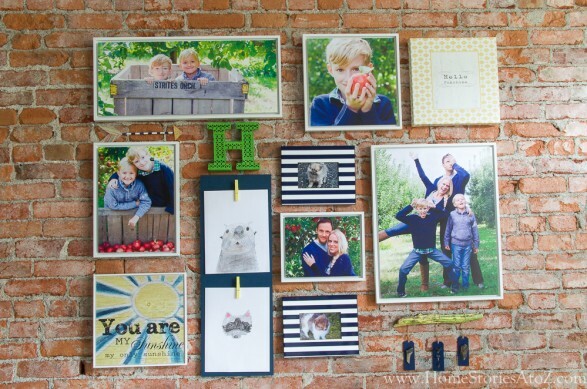 If you are struggling at all with creating a gallery wall, then Shutterfly is your friend! They make everything so incredibly easy from start to finish. I had so much fun unleashing my creativity and trying out my pictures in canvas, framed canvas, mounted art, wood, acrylic, and metal. After visually trying out a few options, I finally settled on the 5 piece Mounted Wall Art with white frames in the ‘Montage’ arrangement. I knew that I wanted to add a few other pieces to my wall, so I chose a less symmetrical arrangement that I would be able to build out from. The online tool showed me exactly how my frames would measure–taking all of the yucky guess work and math out of the gallery wall equation. 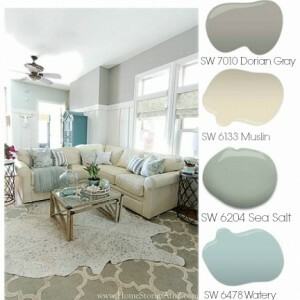 This was so helpful! Next, I created some personalized frames as a surprise for my boys. My guys have been begging me forever to print out some puppy pictures of our two Pomeranians. I knew it would be a fun surprise to have the dogs as part of their gallery wall! 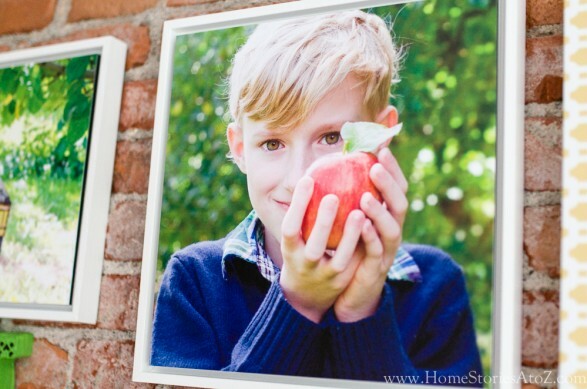 Shutterfly offers these cute personalized frames that you can customize with your own design, or choose from one of their many trendy patterns. 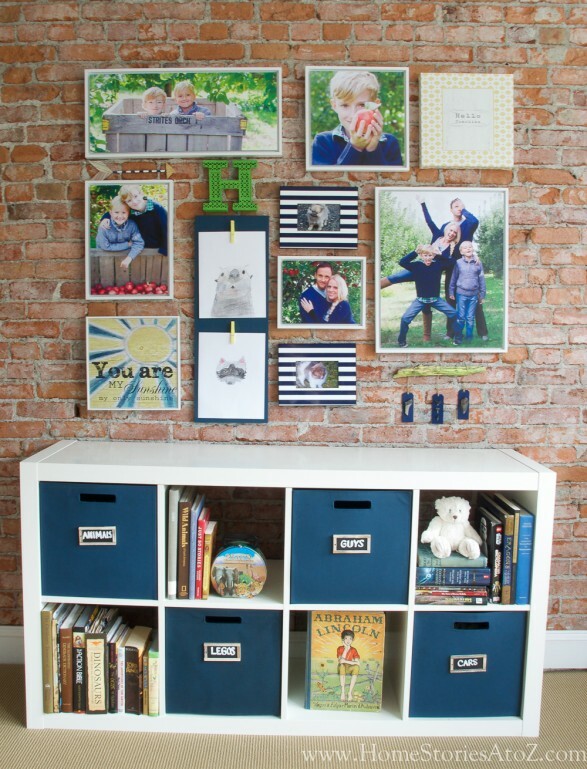 I chose a classic navy and white stripe that complements my boys’ room and adds some color and pop to the wall. 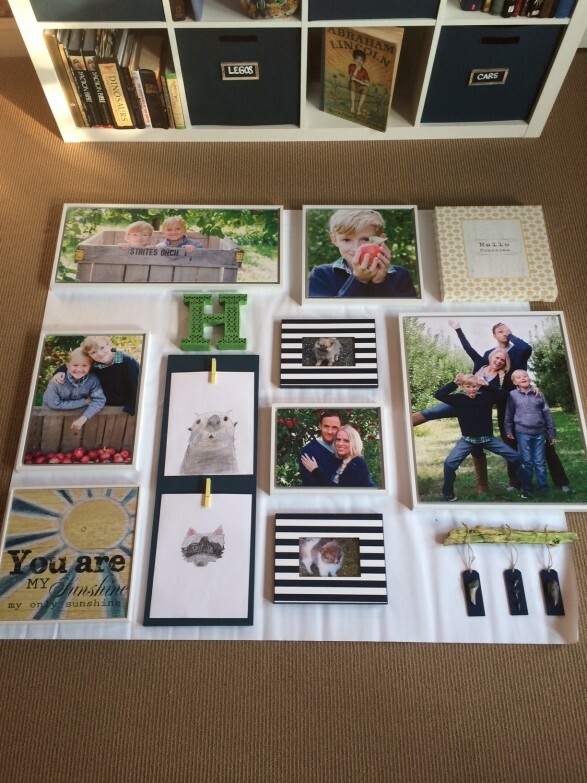 When my frames arrived, they came with everything I needed to get the frames from box-to-wall within minutes! 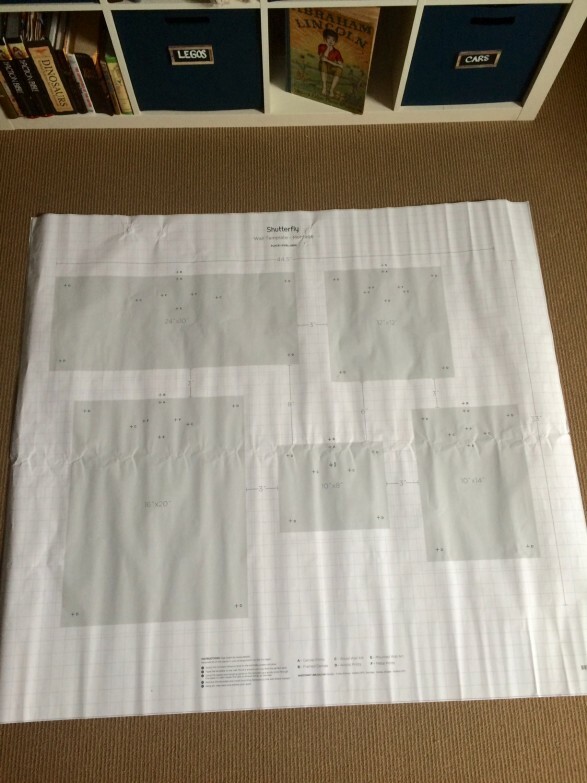 The kit includes this handy picture hanging chart that you can tape directly to your wall to mark all of your nail holes. It even comes with an adorable little level, so you are assured a straight result the first time around. Once I had my frames, my creative flow was liberated and I decided to go in a slightly different direction than what I had originally planned. There are no rules here so just have fun creating! I configured the frames on the floor with a few pieces of art and some handmade items until I was thrilled with the end result. My boys are budding artists, so it was important to incorporate a place for their own works of art on the wall. To create a place for their latest creations, I simply painted a piece of MDF and superglued some painted paper clips to the board. They were so excited to have their artwork displayed so beautifully! I also wanted the wall to have personal meaning to the boys so included a large letter “H” for our last name and art that reminds them that they are “my sunshine”. I used to sing this song to them every day when they were babies. 🙂 My boys are quite the naturalists and collect shells, rocks, arrowheads, pieces of wood, shark teeth, etc. 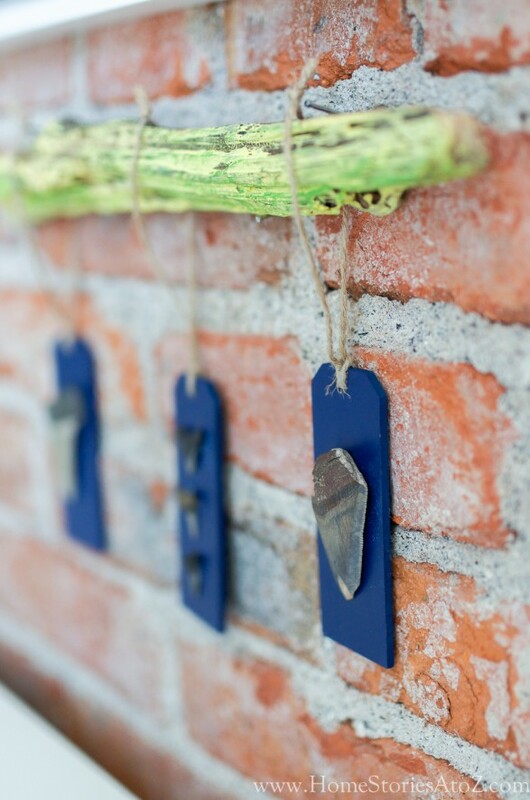 I glued a portion of my boys’ shark teeth collection to some chalkboard tags and hung them from a piece of painted driftwood. 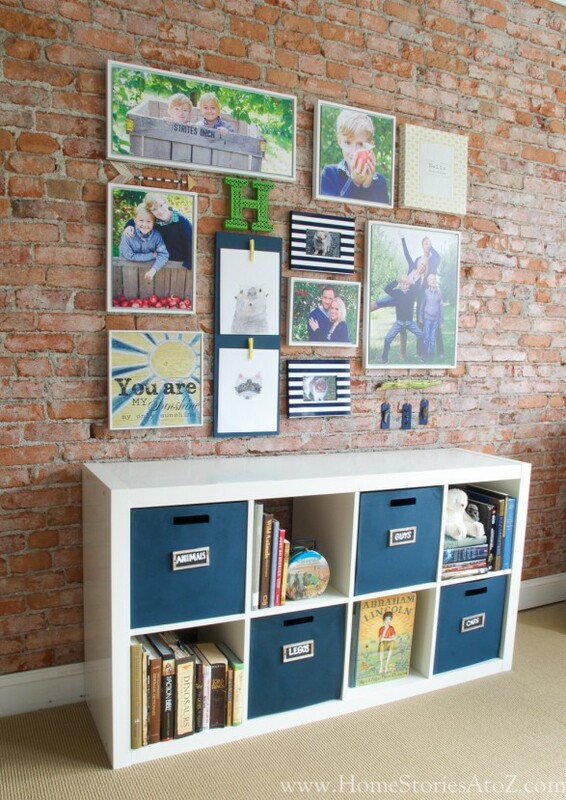 Adding special touches like these to your gallery wall not only adds interest, but also adds personalization and meaning. If you’re wondering about the quality of Shutterfly’s prints , here is a close-up of one of my frames. The color, processing, clarity, and finish is just gorgeous! And here is one more view of the gallery wall in its entirety! 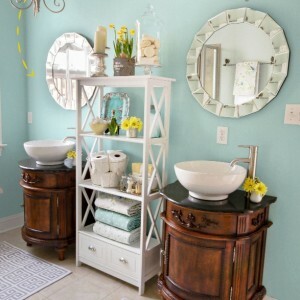 The 100-yr-old brick walls in this room have never looked better! The best part is that my boys are so proud of their updated space and want to show it off to all of our guests! I know that I have a very limited amount of time left for puppy pictures, family pictures, and “you are my sunshine” signs to be acceptable forms of art in their room. And believe you me, I am taking advantage of every minute and am so thankful to Shutterfly for helping me!